They say good things come in small packages, and when it comes to the 2016 MINI Cooper 2 Door, they are absolutely right. Featuring the retro styling you remember from the Swingin’ Sixties but in a much more practical package, the Cooper will net you approximately five gazillion cool points as soon as you drive it off the lot. Three trim levels are available for you to choose from: Cooper, Cooper S, and the powerful John Cooper Works. 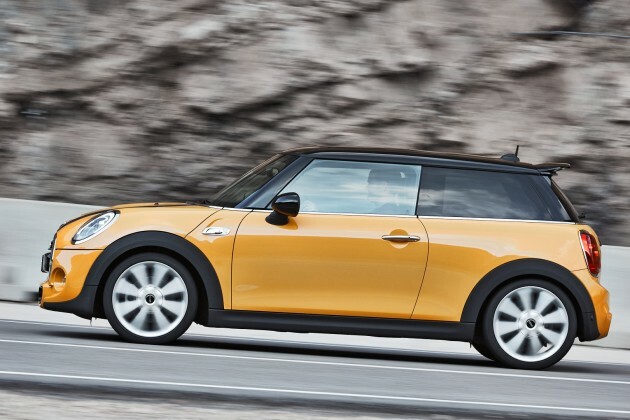 What’s New for the 2016 MINI Hardtop 2 Door? 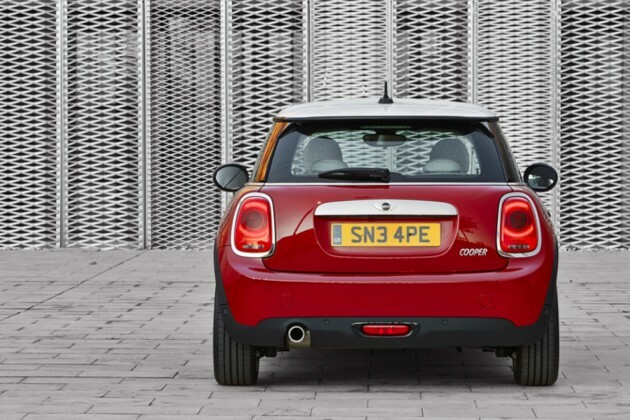 2016 sees a couple of changes to the much-loved Cooper 2 Door. For starters, all models equipped with the three-cylinder engine receive SULEV (super-ultra-low-emissions-vehicle—try saying that in a hurry!) status. Despite the changes made to achieve this, the car’s performance remains unaffected. Secondly, the available Sport Package has a new offering—dynamic dampers. These make it possible to change from sportier handling to a more comfortable day-to-day mode with the flip of a switch. 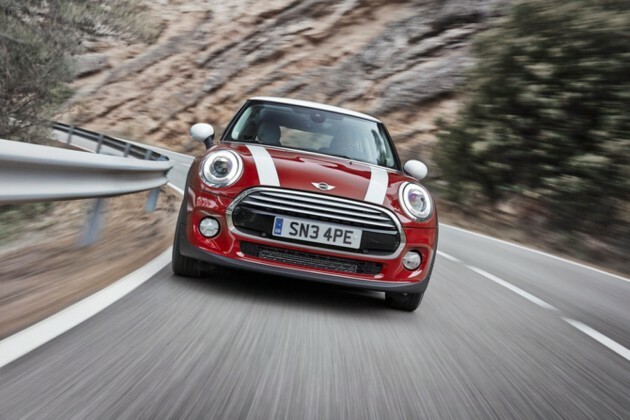 On the outside, the MINI Hardtop is as lovable as ever. Its rounded headlights and open-mouthed grille bring to mind a cheery face—and what’s better than driving a happy car? The MINI Hardtop is one of the most easily-recognizable vehicles on the road today, but it’s also one of the most customizable. Twelve exterior color choices are available, including the feisty Volcanic Orange, the bright Electric Blue, and the classic British Racing Green II. You can choose to match the roof and mirror colors to the body color, or you can switch it up and go with contrasting white or black. 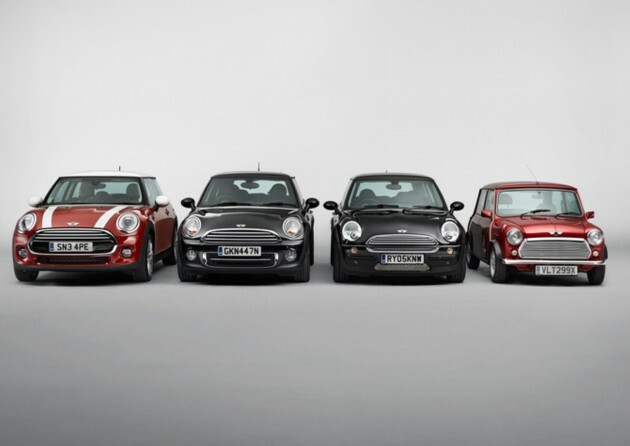 Standard features are listed below, but you can also choose from a myriad of options to make your MINI truly your own. From a panoramic moonroof to auto-dimming and power-folding mirrors, the possibilities are endless. 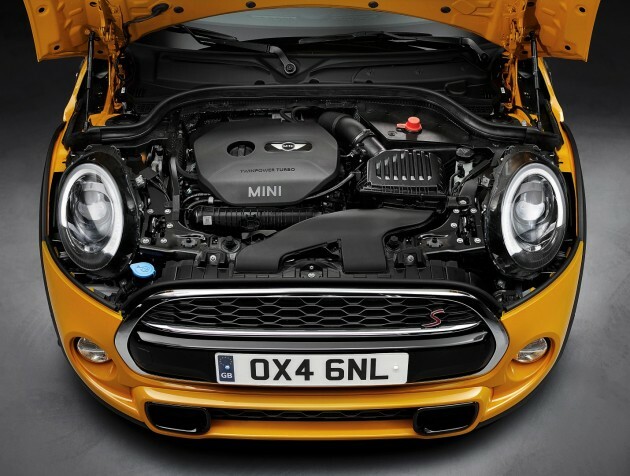 Each 2016 MINI Hardtop 2 Door is powered by a slightly different engine. The base Cooper model houses a turbocharged 1.5-liter three-cylinder motor under its hood, generating 134 horsepower and 162 lb-ft of torque. As previously mentioned, this engine is now SULEV certified, so you can rest easy knowing you’re doing your part for the planet. Moving up the line, both the Cooper S and John Cooper Works are powered by a turbocharged 2.0-liter four-cylinder engine. 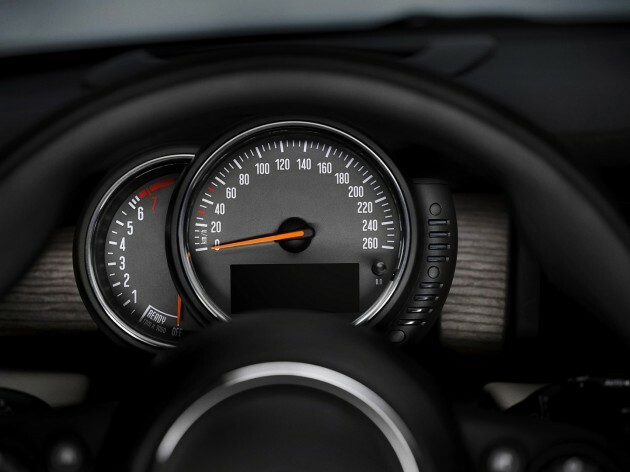 In the Cooper S, this engine makes 159 hp and 207 lb-ft of torque, while the John Cooper Works’ tuned engine boasts a whopping 228 hp and 236 lb-ft of torque. Since the 2016 Cooper Hardtop 2 Door is a relatively new model, the US Department of Energy has only released fuel economy ratings for the S model. The Cooper S yields 26 mpg in the city and 33 mpg on the highway for a combined rating of 29 mpg when paired with the automatic transmission. If you choose to go manual, you’ll see 23 mpg in the city, 33 mpg on the highway, and 27 mpg combined. 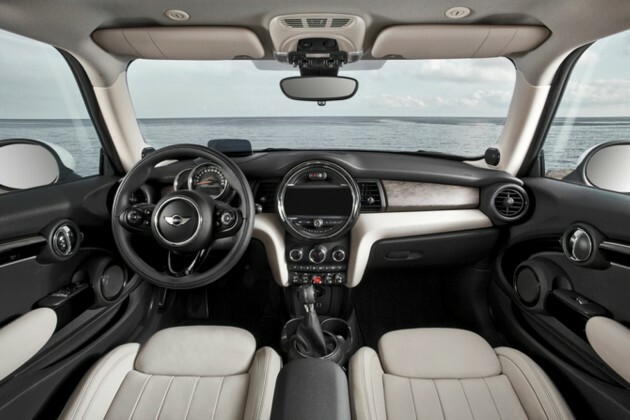 Inside, the 2016 MINI Hardtop 2 Door is a mixture of retro style and contemporary comfort. With seating for four adults, the Hardtop boasts 41.4 inches of legroom in the front and 30.8 inches of legroom in the back. With the rear seats upright, the Hardtop offers a fairly unremarkable 8.7 cubic feet of cargo space; that increases to 34 inches with the rear seats folded. Carbon black leatherette seats are standard, but you can also opt for cloth, leather and cloth, cross leather, or all leather. Interior color choices are less flashy than exterior paint choices, with only two colors available: black and gray. The 2016 MINI Hardtop 2 Door is engineered to help protect occupants in case of a collision. Eight airbags are standard, as is a rigid body structure, anti-lock brakes, electronic brakeforce distribution, and much more. Optional safety features include park distance control, an alarm system, and LED headlights with cornering lights.